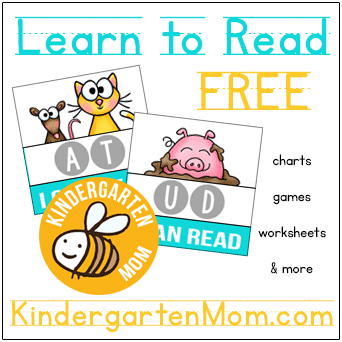 We’ve organized our Free Kindergarten Printables by theme below. For each category you’ll find helpful printables, resources and teaching ideas for each different subject. 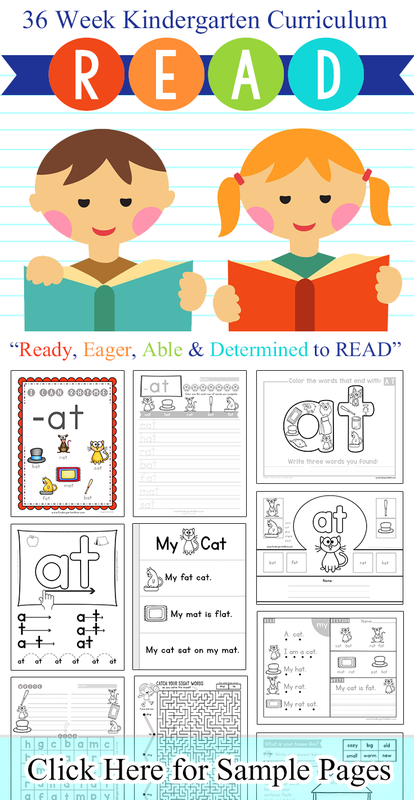 Additionally, you can find our Learn to Read Printables here, and our Kindergarten Resources by Type here. Be sure to subscribe to our free newsletter for updates and new resources. Alphabet Printables Download a complete set of Alphabet handwriting worksheets, flashcards, games, classroom charts, minibooks, early readers and more! Phonics Printables After learning all about letters and letter sounds, phonics is the next step to beginning reading. We have some amazing word family packs to get you started. Sight Word Printables Sight words are words that need to be memorized as they are difficult to sound out with phonics. Use these free printable resources to teach your little ones the Dolch 220. 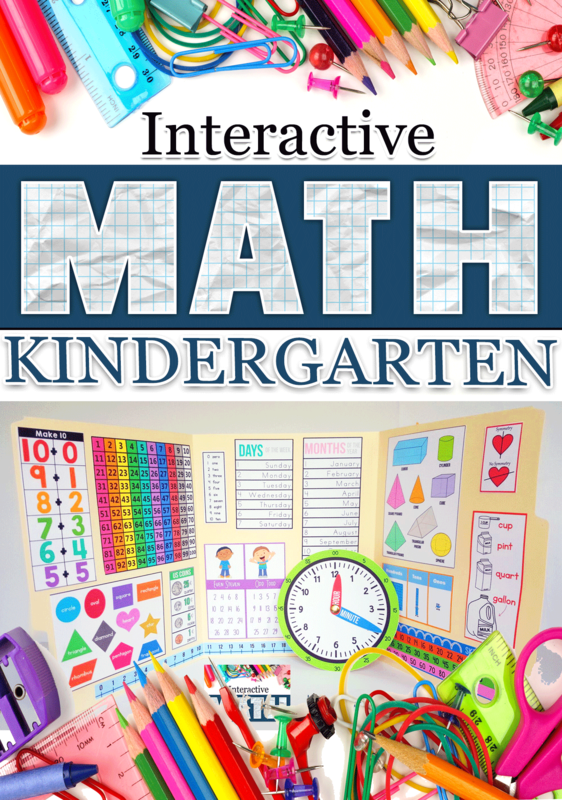 Math Printables Kindergarten is a great time to expand on counting skills and begin to learn some early math. We have resources to help your children learn number form, tally marks, number sequence, addition and subtraction. Science Resources Kindergartners love to explore the world around them. Use our free Fact Pack printables to create a thematic science adventure for your children. Spelling Printables Kindergarten is a great time tostart a spelling notebook! We have some wonderful printable spelling tools to help children begin the process of building and identifying words. 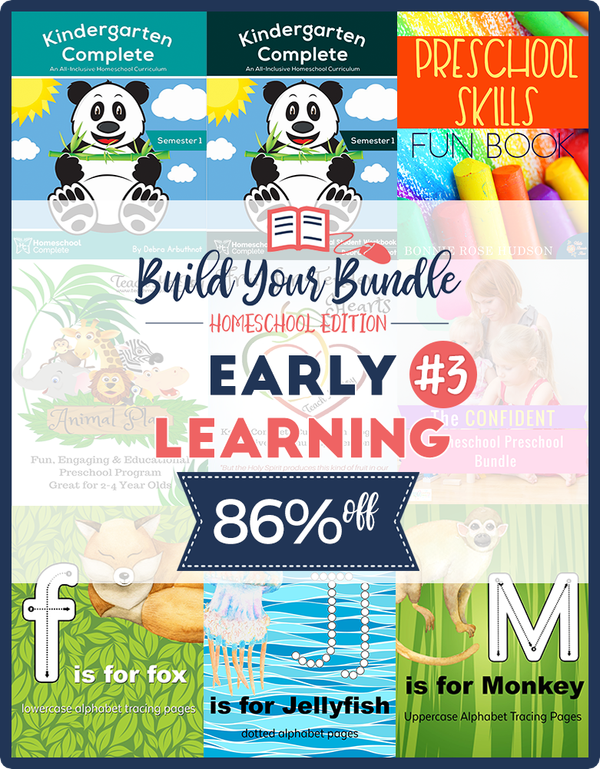 This Early Learning Bundle is full of preschool and early learning resources you will love using with your little ones. 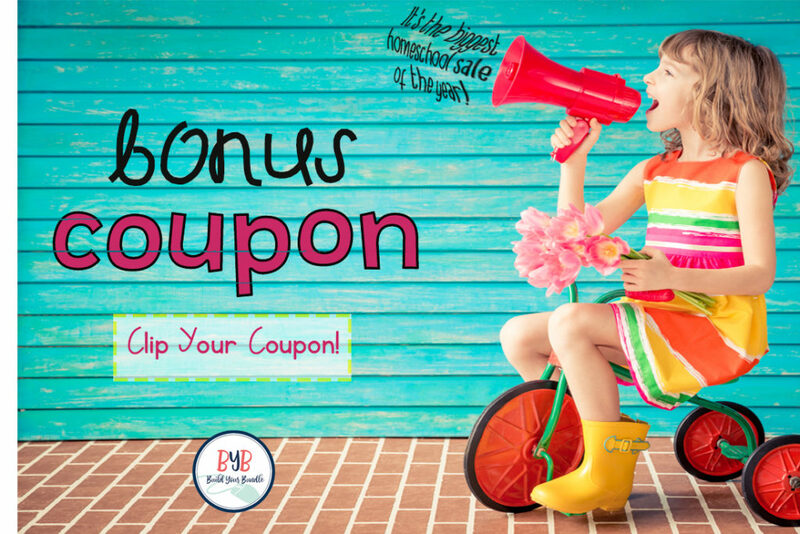 Inside you’ll find a fun math unit, sight word practice, a full reading curriculum, Bible curriculum, a craft pack, a phonics, and penmanship curriculum, a life skills pack from Skill Trek and much more. 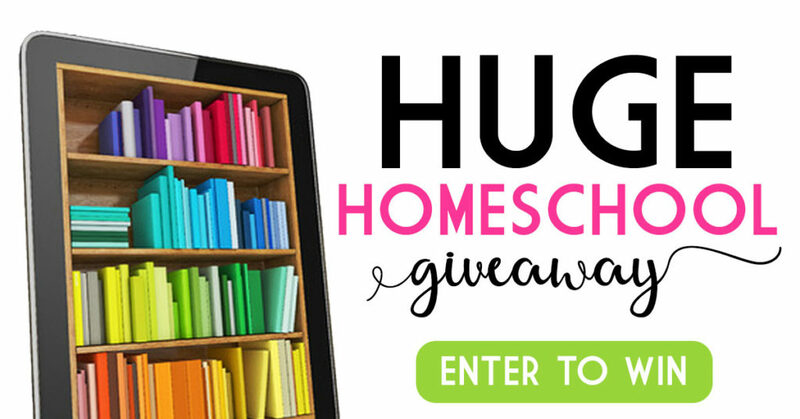 This bundle includes our popular Maze Writer handwriting Program as well! 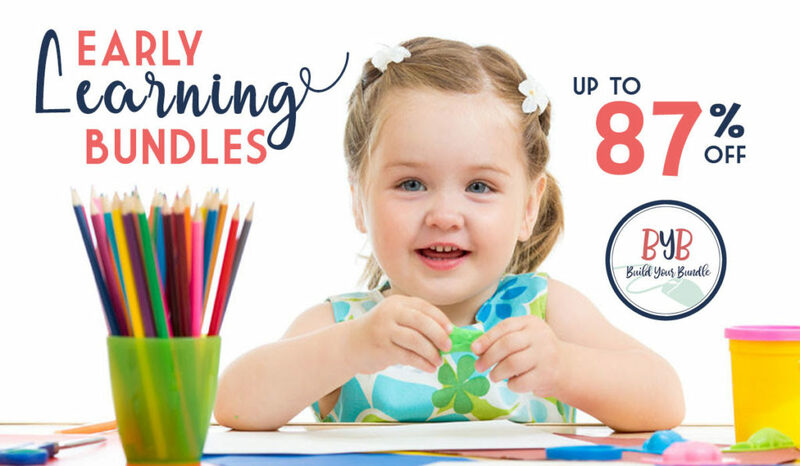 The Early Learning Bundle #2 contains so many resources for your little ones. 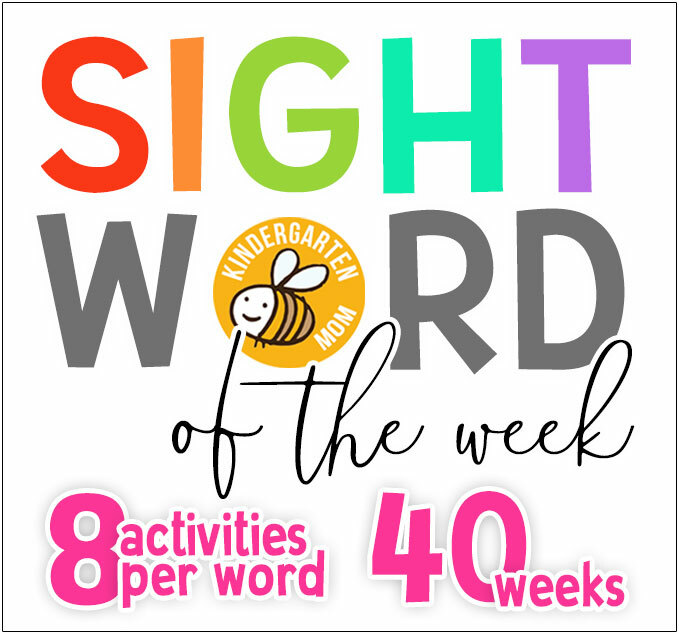 You’ll find our own Sight Word Early Readers which retails for $15 alone! 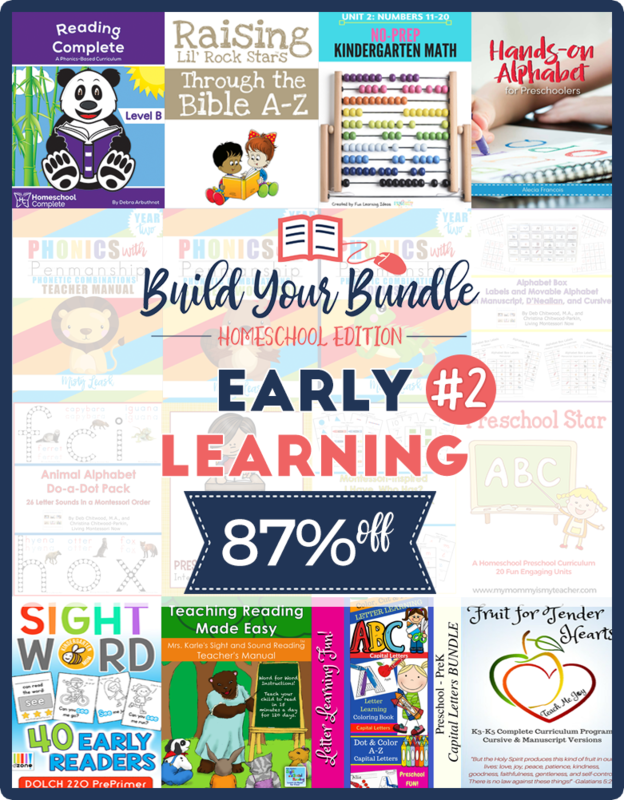 Also included is a collection of Preschool Basic Skills Bundle, Phonics & Penmanship Curriculum, 2 Complete Reading Curricula, a full homeschool program targeting students in K3-K5, Raising Lil’ Rock Stars Through the Bible A to Z. 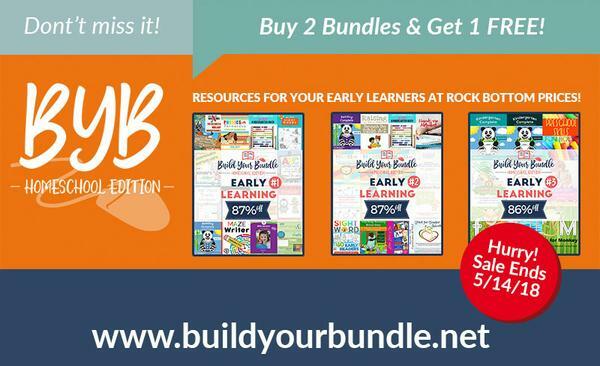 If you have an early learner and you are looking for curriculum, this bundle is for you. 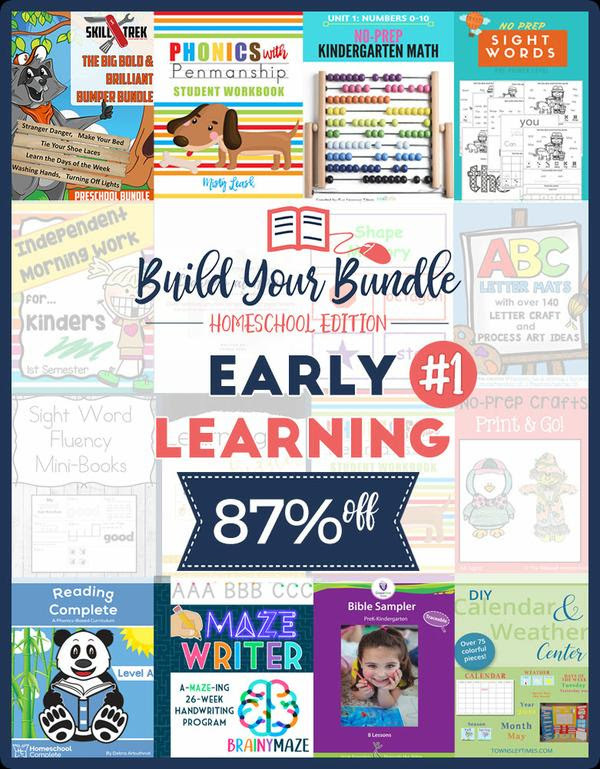 This bundle includes a complete kindergarten curriculum that retails for $140 just by itself. There is a Preschool Skills Fun Book, Animal Play program that uses colorful books, songs, and game to introduce the alphabet, colors, number, shapes and more.